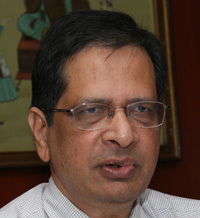 Viswanath holds a Masters degree in International Finance from Columbia University, New York. He also is a Chartered Accountant and Company Secretary. He stood first in University while obtaining his Masters degree in Commerce from Sri Venkateshwara University, Tirupati, India. He was selected as an International Fellow of Columbia University, a university-wide program that identifies students with potential to emerge as international leaders. 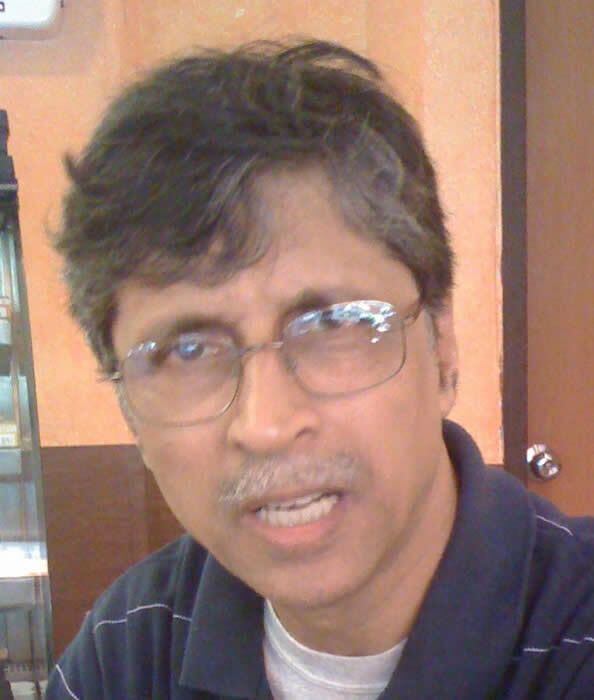 Vish developed several sophisticated financial models in the course of his career and is an authority on model building. He single-handedly developed "CapInvest" a sophisticated financial model that enables financial institutions to develop user-friendly and market-driven financial and savings products. He is a co-author of the book "The Principles and Practice of Leasing", an authoritative text on the subject of leasing which is in use in several international financial institutions and several European and Asian countries. He has several published articles to his credit and is a frequent contributor to the World Leasing Yearbook published by Euromoney Publications, U.K. He received the prestigious "Maurice Feldman" scholarship for financial writers, awarded by The New York Financial Writers Association. Vish has worked with several well-known financial institutions, including, the International Finance Corporation, Washington, the World Bank Washington, the Inter-American Development Bank Washington, DEG Cologne, ICICI Mumbai, AF. Ferguson & Company Mumbai and Banco Intercontinental Santo Domingo. "VTA has worked with leasing projects in the past, is working with Leasing Projects now and will work with Leasing Projects in future. The leasing industry is the firm's principal focus! No other consulting firm can say this and no other firm can offer you our focus, our proprietary technology, and our will to succeed." Close workingelationships with multi-lateral financial institutions enable the firm to offer strategies, develop solutions, conceptualize policy and provide technical support that is in line with institutional and project sponsor objectives. Often, the firm, institutional investors and project sponsors work jointly in defining problem sets or to conceptualize areas requiring policy support or policy redressal; such an approach enables the firm to evolve consulting responses that fully reflect institutional and project expectations. In carrying out assignments, the firm pursues a transparent style of functioning; this ensures the firm's recommendations are synchronous with client expectations; for example, documented research and analysis supports recommendations / technical inputs. Likewise, in offering an opinion, alternatives are analyzed along with the recommended option. Where necessary, historical perspectives are invoked, practices of other countries examined, and technical inputs configured, to ensure that a project incorporates a high level of efficiency and that capital flows maximize ROI, Sponsor and Institutional objectives. In formulating a course of action, a primary goal is to marshal the organizational strengths of a client. Consulting capabilities of the firm blend sound theoretical concepts with hands-on experience of financial institutions, complex financial modeling and management systems. The firm employs sophisticated modeling techniques in the course of its work and has carried out assignments in a number of countries. The firm's past work and present in Eastern Europe, the Central Asian Republics, former Soviet Union countries, in Africa, Asia, and other regions, enables it to bring hands-on, developing country experience and perspectives, as well as advanced analytical techniques and sound conceptual skills to assignments. "Sanjiv Kerkar is lead manager, financial institutions, responsible for VTA's training programs and consumer finance software in India. Kerkar is a graduate of the Indian Institute of Technology, Chennai, and holds an MBA from Bajaj Institute of Management, Mumbai. Kerkar attended a prestigious executive training program at the Wharton School, Philadelphia. In the past, Kerkar served in several senior positions in ICICI Bank, heading the bank's Risk and Quality Control Departments. 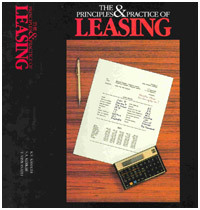 He is coauthor of the book 'The Principles and Practice of Leasing' along with Viswanath."